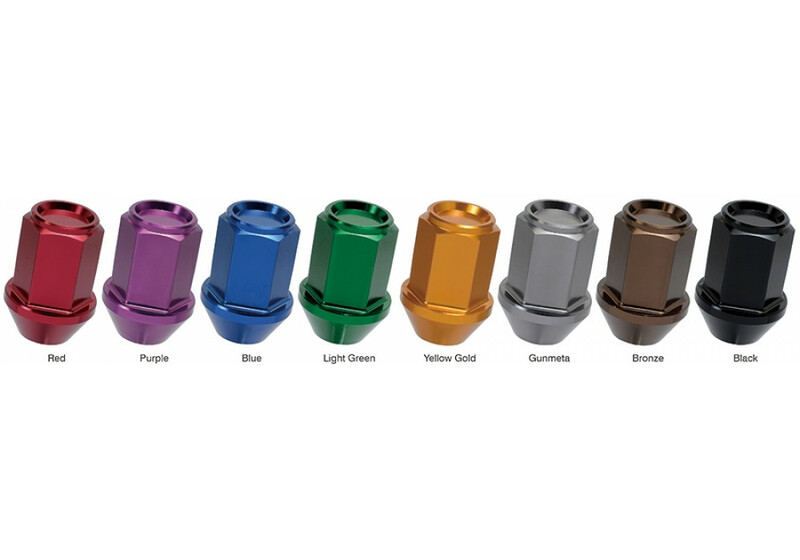 Closed end 35mm lug nuts (and optional lock nuts) made in Japan by Project KICS. 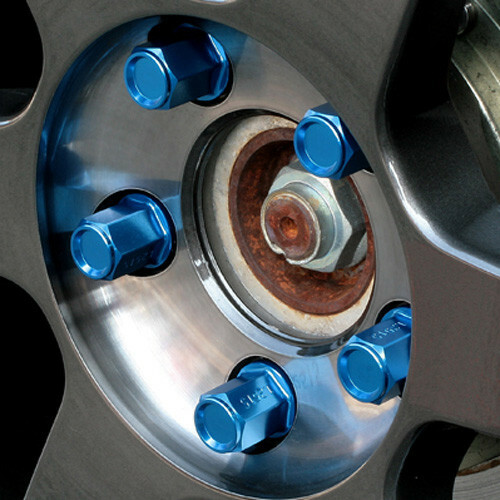 As usual, they are top quality and will keep your wheels secure in a fashionably way. 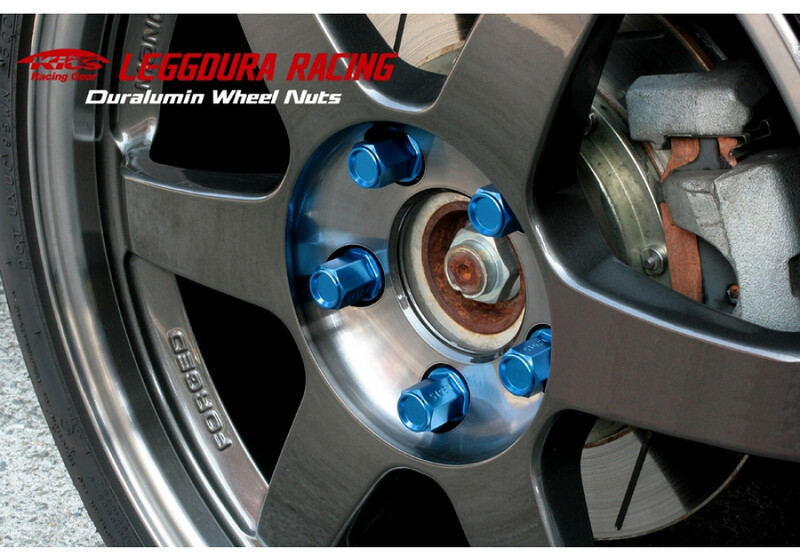 These are not cheap aluminum lug nuts, those are FORGED aluminum (Duraluminum) and safe to use on the street & track. 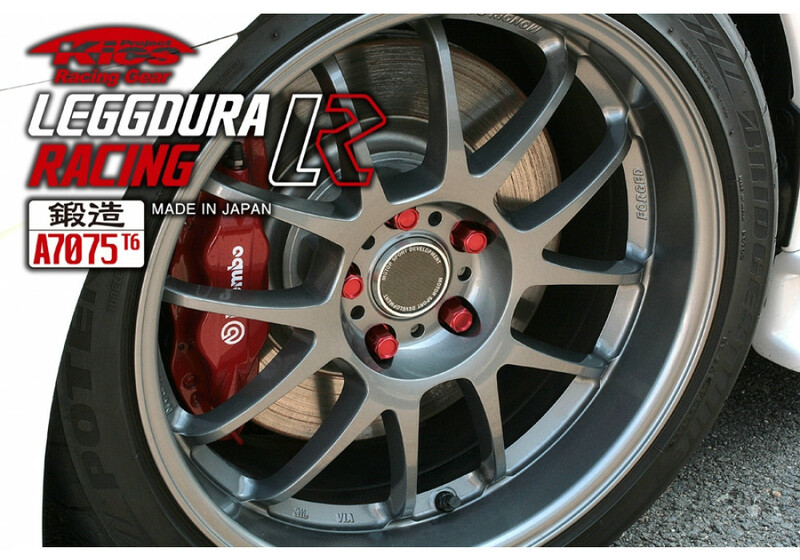 Project Kics Leggdura LR Lug Nuts should be ordered at REV9 Autosport https://rev9autosport.com/project-kics-leggdura-lr-lug-nuts-2882.html as they provide the best service and speed we've seen so far!